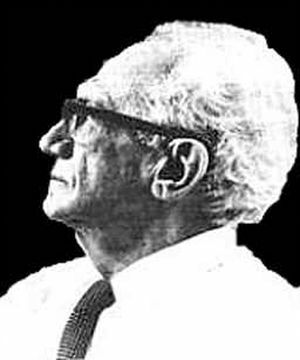 1939 July 26: Immanuel Velikovsky, his wife and two daughters, arrive in the USA from Israel. 1946 August 11: John J. O’Neill‘s New York Herald Tribune article, is the first to publicly mention Velikovsky’s ideas. July 26, 1939: Immanuel Velikovsky, his wife and two daughters, arrive in the USA from Israel. August 11, 1946: John J. O’Neill‘s New York Herald Tribune article, is the first to publicly mention Velikovsky’s ideas.